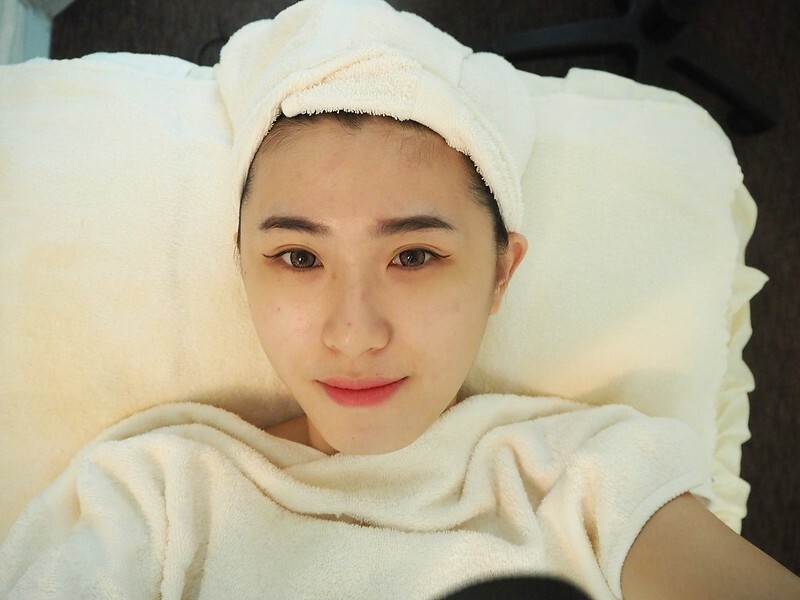 It was about 2 years ago since my last facial treatment, and I have finally got my skin to be pampered at AsterSpring recently. lol! I still can’t forget the shocked face of my skin therapist, Cindy, when I told her I never went for facial for 2 years. Courtesy of Carmen, I went to AsterSpring for their service review. What can I comment is, their professional skills had truly impressed me, and indeed it was definitely an awesome experience to me! 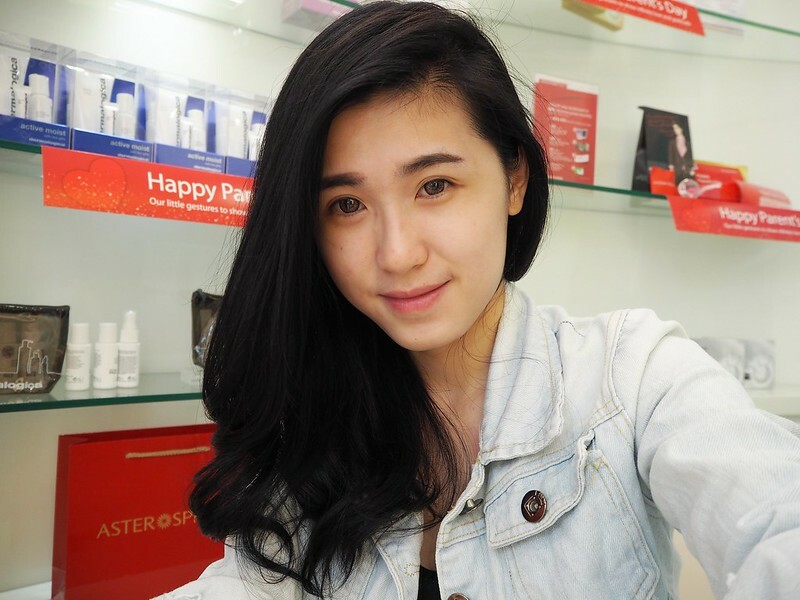 I can tell you, I experienced bad facial treatment previously in other facial salons that made me lost my interest in pampering myself with facial treatment after that. That’s why I rather to take care my skin myself than visiting facial salon on time. None of the facial treatment I did satisfies me. In fact, I felt nothing different after doing the facial. Some even worse, I had breakout after that. Why would I spend the money if it caused me worse? But not any better? After years and years, I finally found the best place to go to indulge myself and my skin! I really have such fortunate to try on AsterSpring skin treatment because I need a deep cleansing on my dirt skin and it’s time to clear those clogged pores that stayed for 2 years long lol! 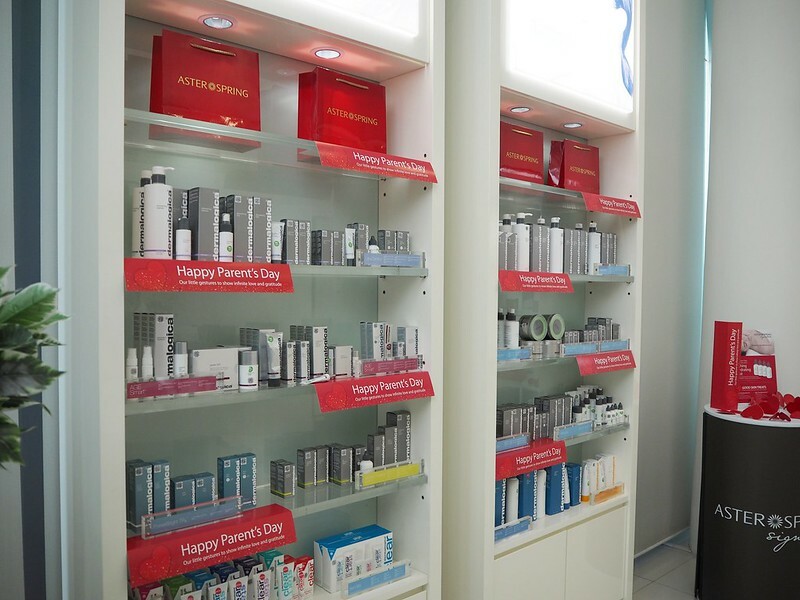 Here at AsterSpring, you will find a way to overcome all different types of skin concerns to achieve optimum skin result through a proper skin health management personalised to your skin needs. 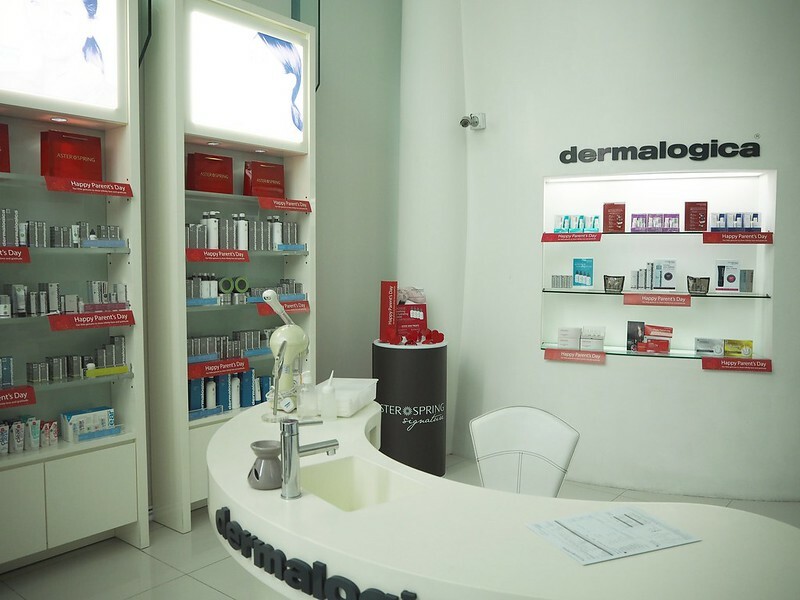 Before going any further, the first thing that needed to check for professional skin care centre is the hygiene and cleanliness. I guess you can see from the pictures below. 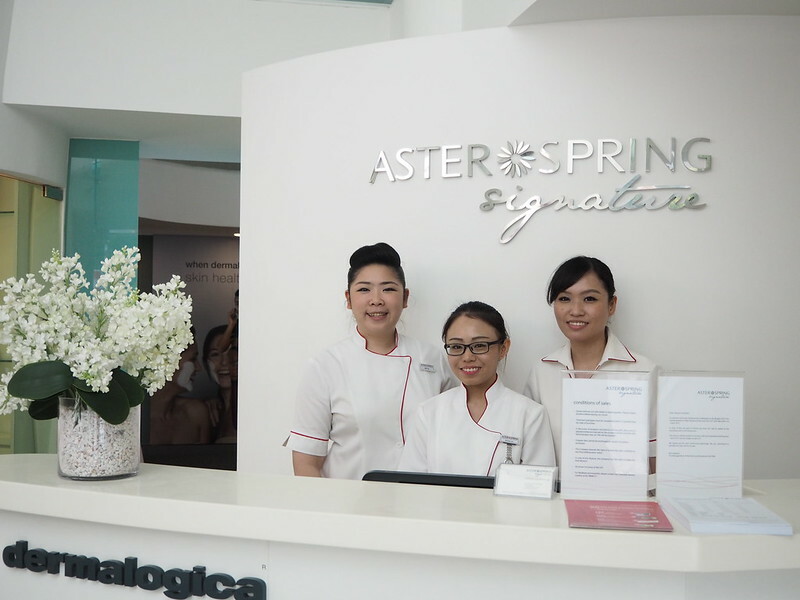 AsterSpring front desk and their friendly skin care therapists. 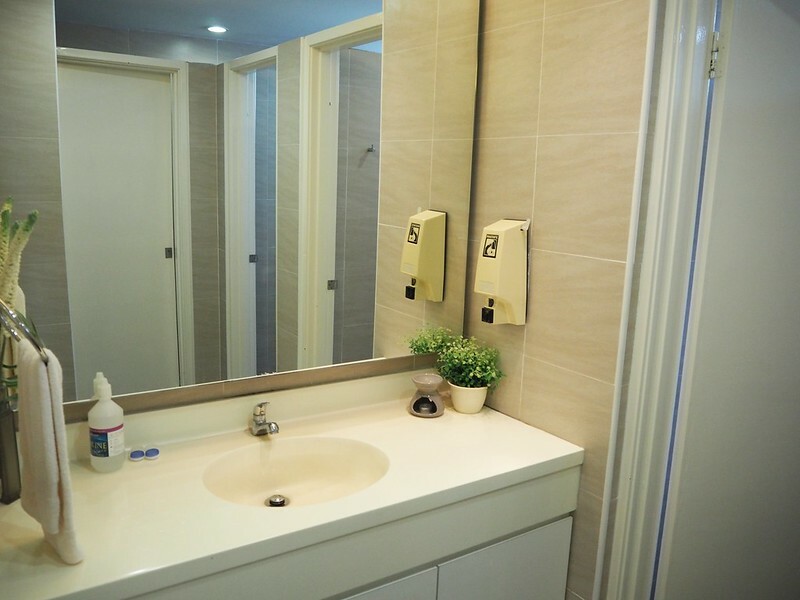 The first step into this beauty salon, you will definitely feel comfy and clean. 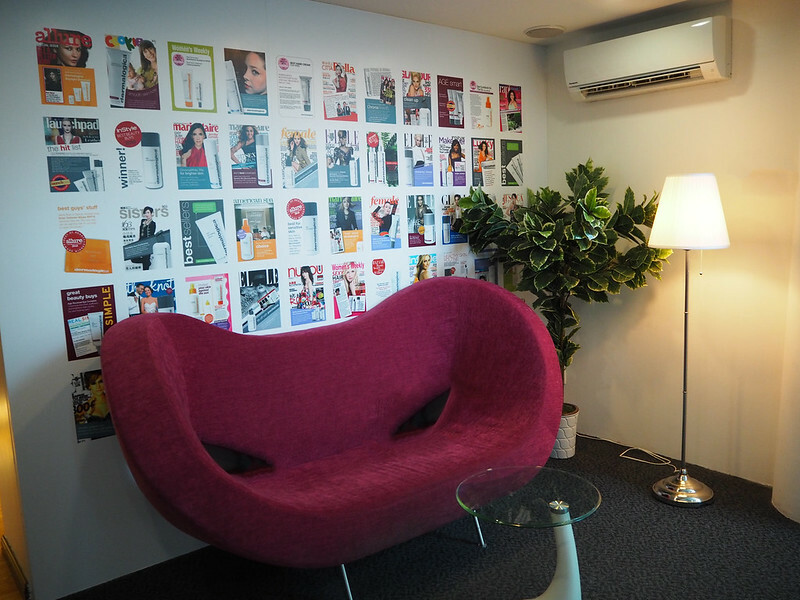 And of course, the hospitality of the beauty consultants, thumbs up! I was given a cup of tea before the consultation started. My skin therapist that day was Cindy attended me with a brief consultation and skin analysis. In this consultation, Cindy performed a speed mapping to analyse my skin condition through professional touch and sights. Then, she asked me a few basic questions to understand my daily lifestyles that is because our skin condition is most likely influenced by the food intake, lifestyle habits, stress level and etc. That’s why it’s important to understand well before they could provide you the right treatment. After consultation, Cindy decided to do Isotonic Hydrating Treatment for me. A treatment provides boost of hydrating ingredients formulated with natural coconut juice and high level of electrolytes, it’ll impart an immediate “watery” effect to my parched skin! It also serves as a reservoir of nutrients to support tissue growth for healthier glowing skin. Then we were ushered into the changing room. They also provided lockers for you to keep your belongings. Before heading for the treatment, you are recommended to go toilet first lol. This is because it took quite long hour. Toilet is clean and no stink I swear. They even provided the lens solution and casing in case you need it. How sweet. After changing, then we were ushered to upstairs for treatment. Yes, another purple sofa at upstairs lol! If your boyfriend or friend tagged along, I guess they can have a good rest on this sofa HAHAHAHAH! 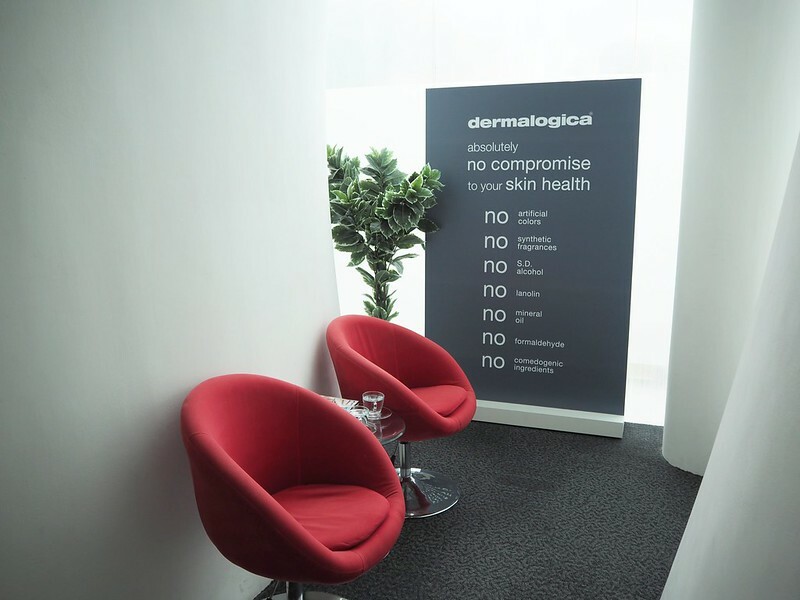 Here is the facial room. Super cozy and acoustic music were playing. Ah, the best! During the treatment, my face was cleansed thoroughly and the Isotonic Hydrating Bubble Cleanser will be applied as an gentle exfoliator. What impressed me was, I can even feel the coconut meat acted as an exfoliator circulating on my skin, as it slowly gives a light bubbling sensation that remove stubborn grimes from the pores! After deep cleansing, extraction is performed skilfully with minimal pain. Followed by the Hydrating Essence works as a serum applied and then a divine nourishing Bio-Cellulose mask is applied to load my skin with extra moisture! Last shot of myself before going to enjoy my skin care treatments 😛 . I could tell you that I totally enjoyed the whole process of it. It’s super comfy and the best is they will also help you do some massage as well during my mask time! Shoulder massage and leg massage in rhythmically movements, served to send me into a complete state of relaxation! I was so comfortable till the extent of falling asleep during the process! I guess I need not explain how comfortable was it? Since ever I can sleep during the treatment lol! Of course the first thing, we would change our attire! HAHAHAH! Okay that’s not a point. 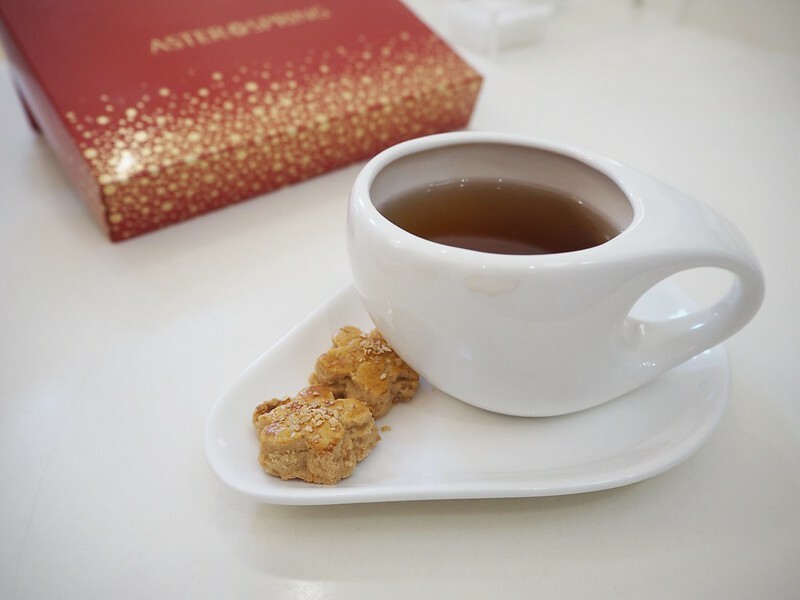 You will be served a cup of tea (ginger tea if I’m not mistaken haha!) to refresh yourself. Most likely you will fall asleep during the treatment. That’s why lol. During the last session, they will actually explain to you what kind of products that they used for your face. I guess you can give it a try if you are looking a professional brand. I bet Dermalogica is not strange for you. 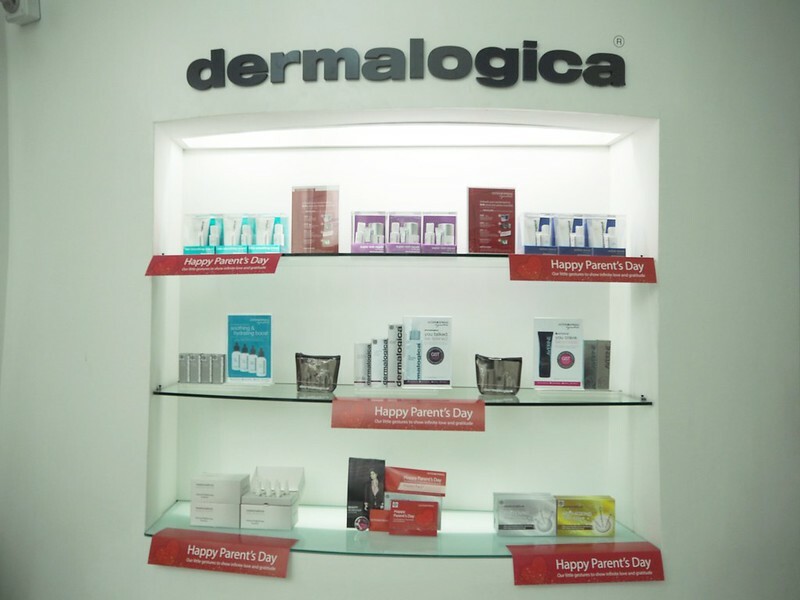 Their products is quite popular yet it was my first time to try it out.  And I think it’s not bad. 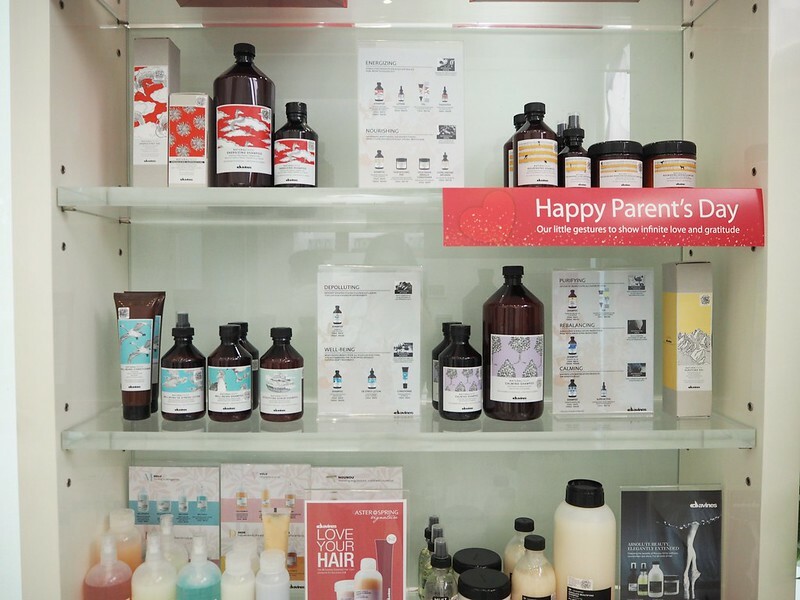 Besides, AsterSpring brings in professional hair care products – Davines as well. I didn’t know about it until that day. 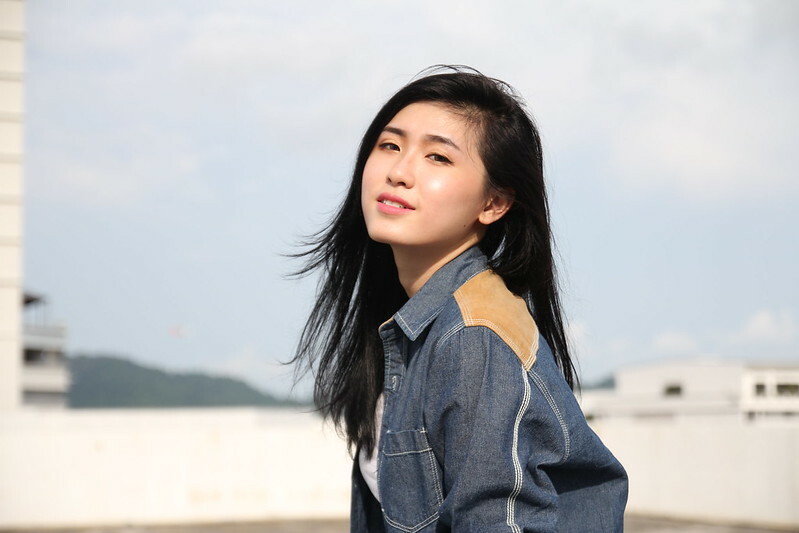 😛 I thought it is only about skin care, but for a total skin health, we shouldn’t forgot to take care of our hair too, as hair and scalp are part of our skin too right?! Thanks for the awesome service AsterSpring. Carmen and I definitely had fun and enjoyed the session. Thank you! Hang on! Not the end yet, I have a good news for you. That’s it! Simple right? Why not share it out with your friends and family? Contest will be ended on 5 July and I will announce the winners on 8 July ya. However, if you are interested to try out their service, do head to their website. and LIKE their Facebook Page for latest information. Address: No. 26-R, Jalan Masjid Negeri, 11600 Penang. 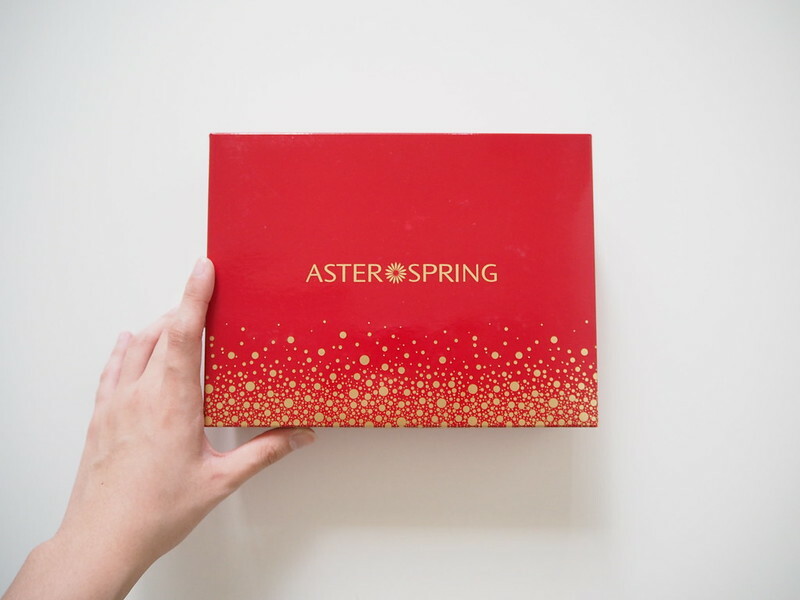 Hi girls, thank you for joining my giveaway with AsterSpring. Now it’s the time to announce the winners! To be fair with everyone, I’m using the random picker from Internet ya. Congratulation to Beng Ling and Han Ying! 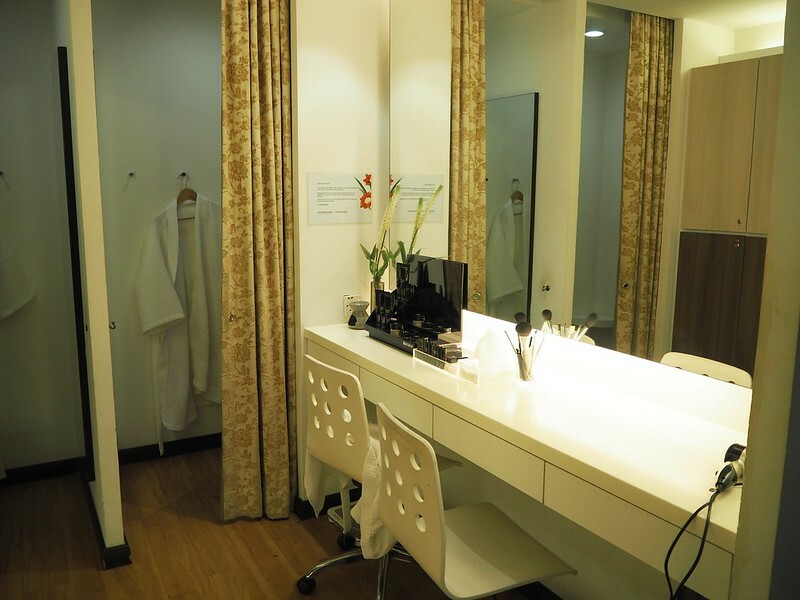 You girls just won yourself a facial treatment from AsterSpring worth RM300! Please provide me your email address and I will submit your names and email to AsterSpring. The person in charged will contact you for appointment purpose. For those who didn’t get it, don’t be sad with it as I’ll have more giveaway coming up soon! Once again, thanks for joining my giveaway and I really appreciate it a lot!